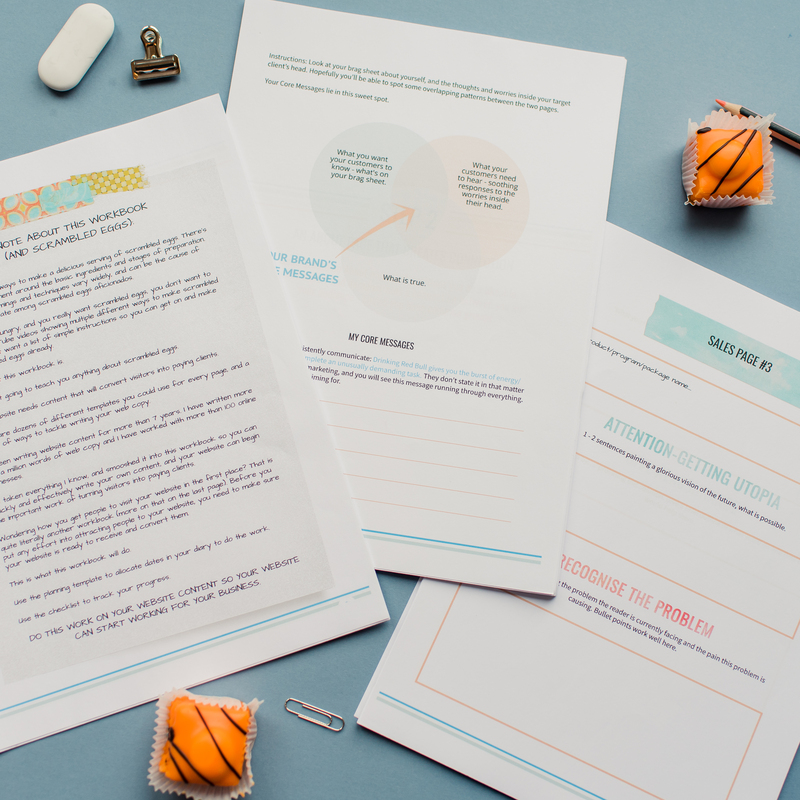 This is for you if you need help writing the key pages for your website + you're at your best when working with pen and paper. ♦ Step-by-step instructions to create website content that converts visitors into paying clients. 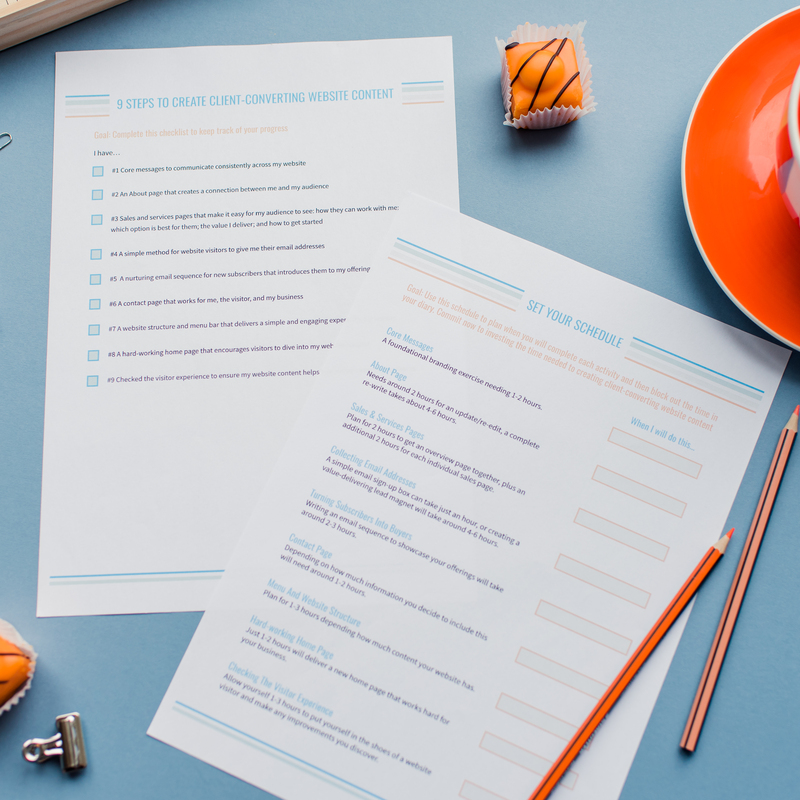 ♦ Templates for all the key pages your website needs. ♦ A guide to help you create a user-friendly experience for your website visitors. 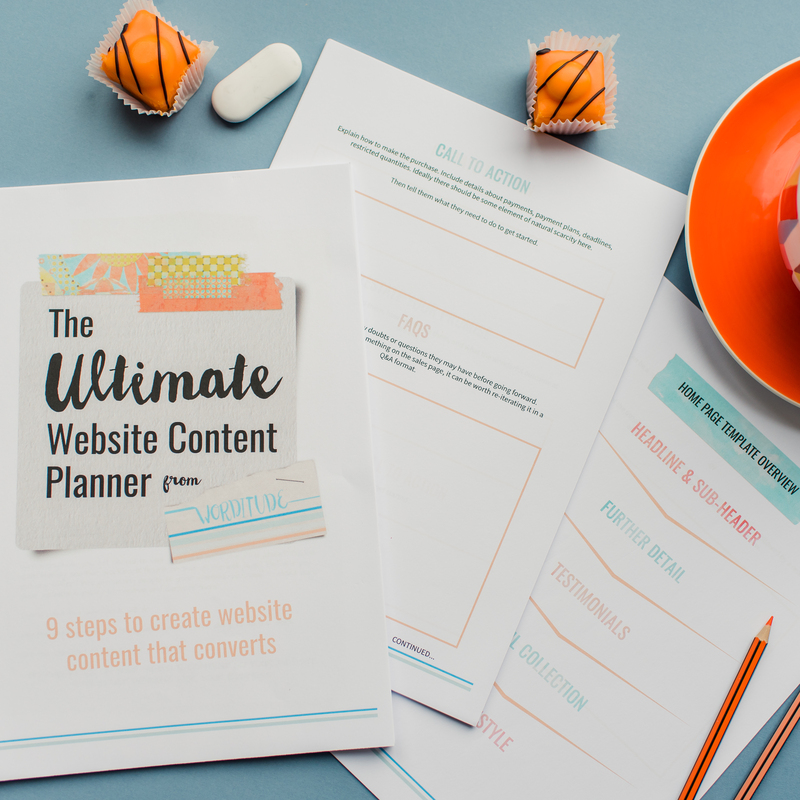 If you are a solo-entrepreneur (coach, nutritionist, artist, photographer, selling services or programs) then the Ultimate Website Content Planner will help you write the words for your website. Identified the core messages your audience needs to hear from you. An About page that creates a connection between you and your audience. Sales and services pages that make it easy for your audience to see what you have to offer. A simple method for building your email list. A nurturing email sequence to turn new subscribers into warm leads. A contact page that works for your visitors and your business. A website structure and menu bar that delivers a simple and engaging experience for visitors. A hard-working homepage that encourages visitors to dive into your website content. or to get help with your marketing too - check out the bundle offer below! 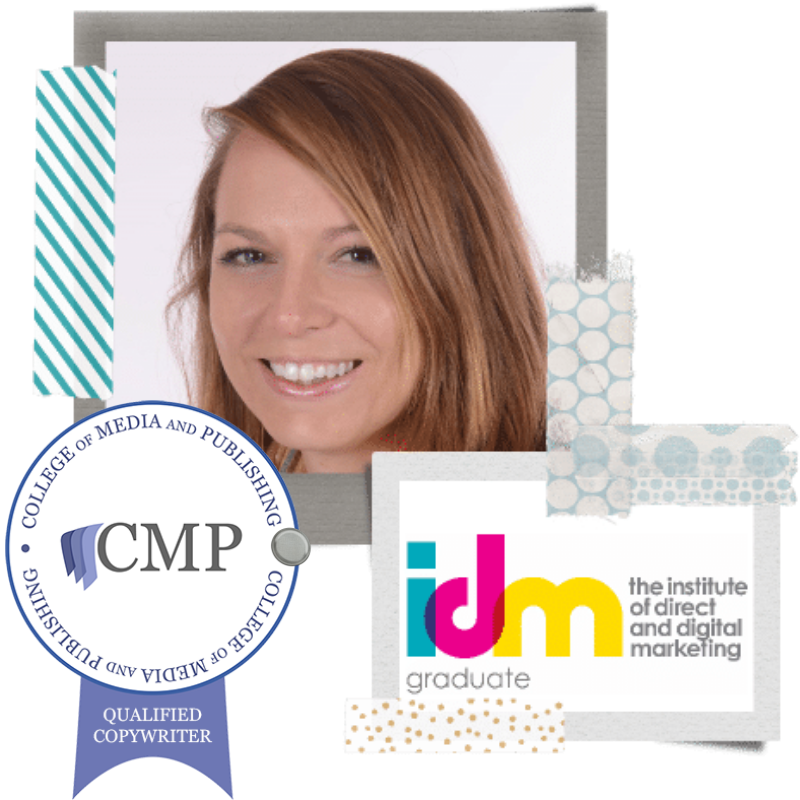 Laura is a qualified, experienced digital copywriter with a First Class degree in Business Management, an Award in Direct and Digital Marketing, a Level 4 Diploma in Copywriting, a Level 5 Advanced Certificate in Digital Copywriting, a Certificate in Content Marketing and a Certificate in Email Marketing (she likes collecting certificates). She specializes in helping business-builders write their online content with confidence and style. She's feeling a bit awkward writing this whole section about herself in the third person.